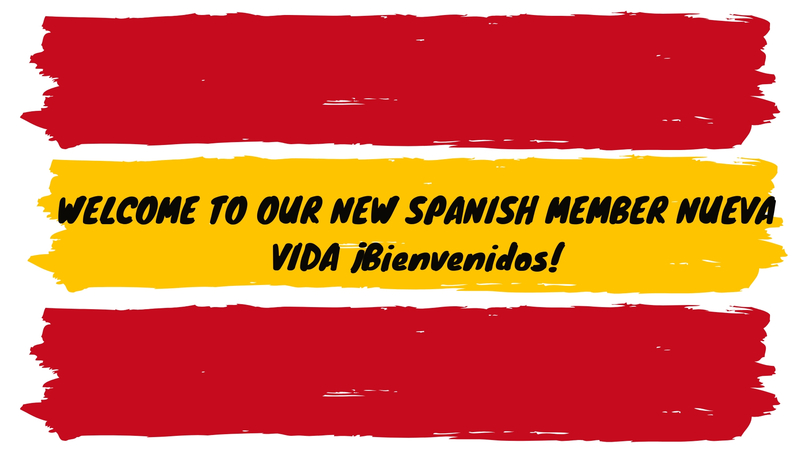 Welcome to our new Spanish member Nueva Vida! ¡Bienvenidos! Our Supervisory Board has approved the application for membership of Asociación Evangélica Nueva Vida. Asociación Evangélica Nueva Vida is a Spanish not for profit organization based in Santander and founded in the Christian faith in 1998. The organization is active in the Cantabria region in the field of in-prison programmes, comprehensive gender services, anti-human trafficking, food banks, and refugees. It currently employs 50 social workers and about 30 volunteers. The aim of Asociación Evangélica Nueva Vida is to foster the social inclusion of the most disadvantaged groups in our society. Through its strong Christian approach, Asociación Evangélica Nueva Vida works on a daily basis to sustain and improve the living and spiritual conditions of people in Cantabria in the spirit of modern diaconia. Asociación Evangélica Nueva Vida is an ecumenical organization in which Protestant and Catholics work together and constantly cooperate with local churches to provide their users with spiritual and religious support. Our new member provides different services to people in need in Santander, Torrelavega and Cabezon de la Sals such as services for victims of human trafficking; support for prisoners and their families; food and clothes banks; shelters for people experiencing homelessness; education and training; facilities for migrants and asylum seekers. In their application form Asociación Evangélica Nueva Vida states that they wish to have a membership of Eurodiaconia because they: “Over the last 4 years, Eurodiaconia has been an inspirational model for us because of its work in the social field. We believe we can learn from Eurodiaconia members and we can offer the best of our knowledge to support social actions in Europe. Thank you for your trust as we work all together to put diaconal values in motion. ¡Bienvenidos!